Join Hancock County's official genealogist and our on-staff librarian, Paul McNeil, for a casual "Genealogy Jam" session. Drop in to ask questions, get help researching online, or have an informal conversation about genealogy. While the library offers laptops for checkout and a computer in the local history room, you are encouraged to BYOD (bring your own device). 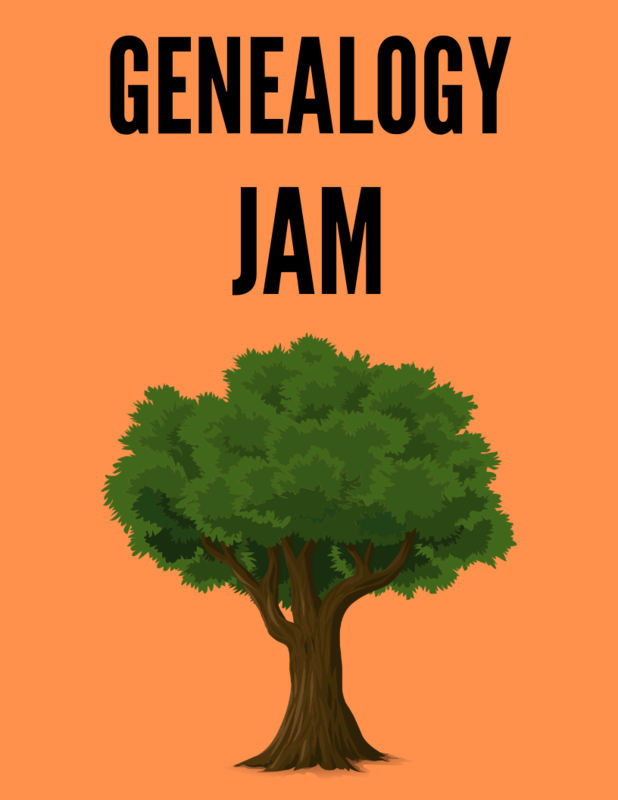 "Genealogy Jams" are ongoing, walk-in sessions offered weekly. Check the event calendar for various dates and times. No reservation is required.